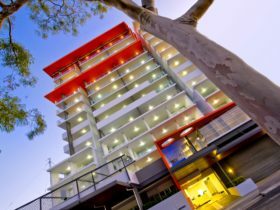 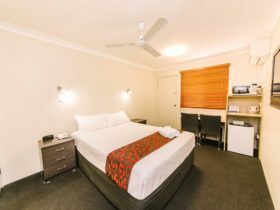 Quality Hotel Regent Rockhampton is situated in the heart of the Rockhampton Central Business District. 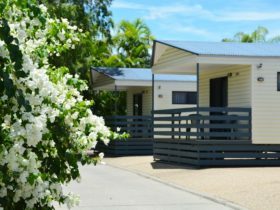 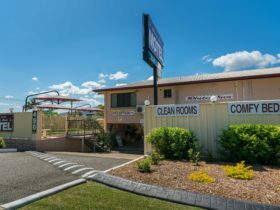 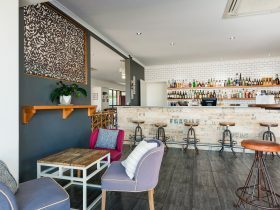 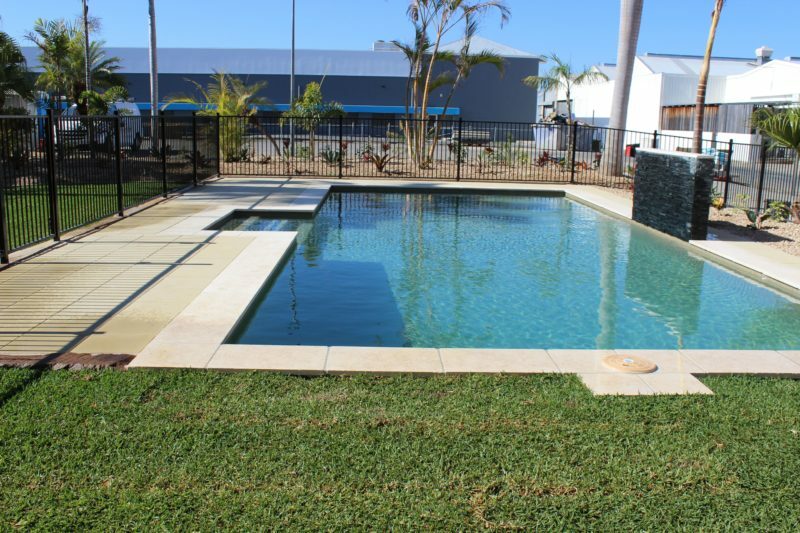 The hotel is heritage listed and conveniently located only a few minutes’ drive to the Rockhampton airport, railway station and within walking distance to elegant shops, restaurants and the serene waterfront. 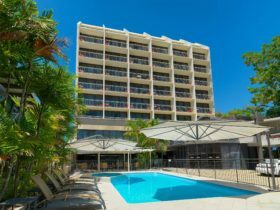 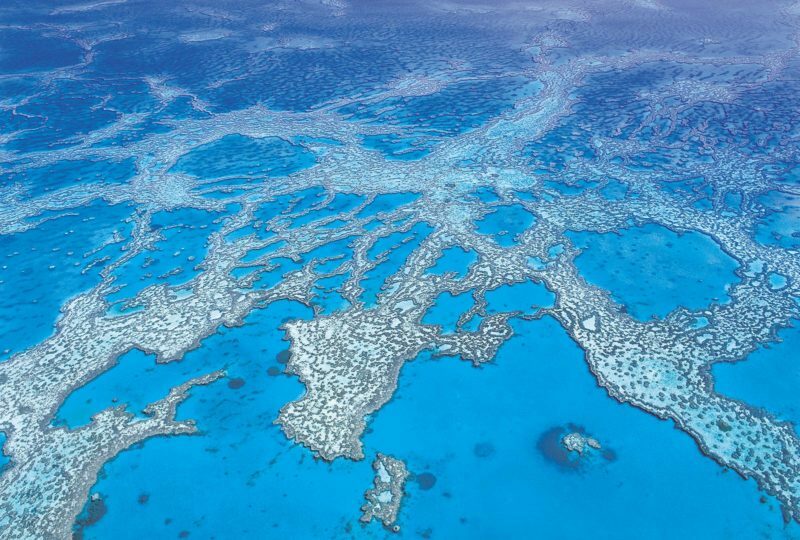 Often referred to the ‘Beef Capital of Australia’, Rockhampton is the perfect base to explore the stunning Great Barrier Reef and Keppel Island. 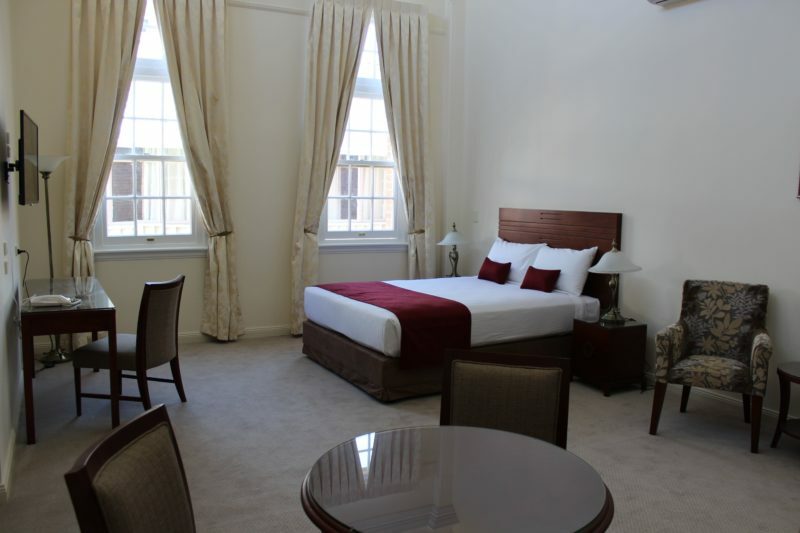 They have 6 different room types to offer their Guests.